Speaking post fight to Adam Auld from Aus-Boxing.com Susie Ramadan said that she felt the weight difference between her and her opponent Alesia Graf who she defeated in a split decision live on Fox Sports, Friday night at the Melbourne Pavillion. 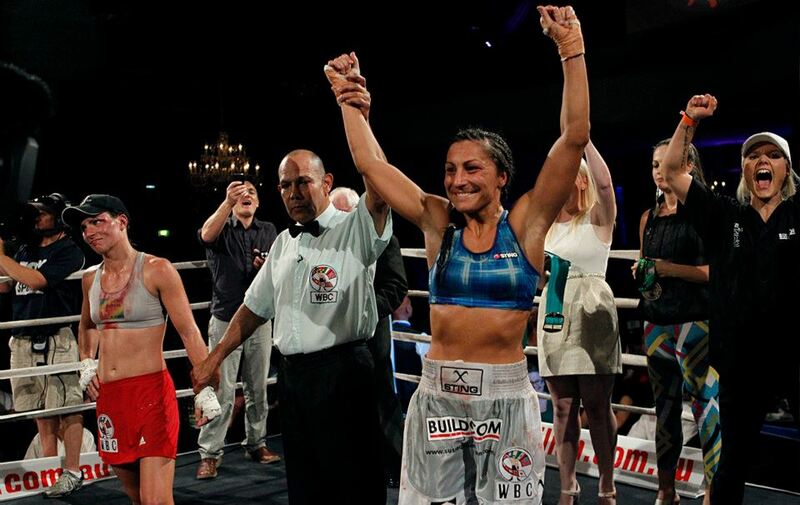 The win for Ramadan sets up a WBC Women’s Bantamweight showdown with Thailand’s-Usanakorn Kokietgym. ”Now I will have a short break and will need to prepare differently as Kokietgym is a southpaw,” said Ramadan.